One of our favourite on-trend pieces of all time is the slogan T-shirt. Why? 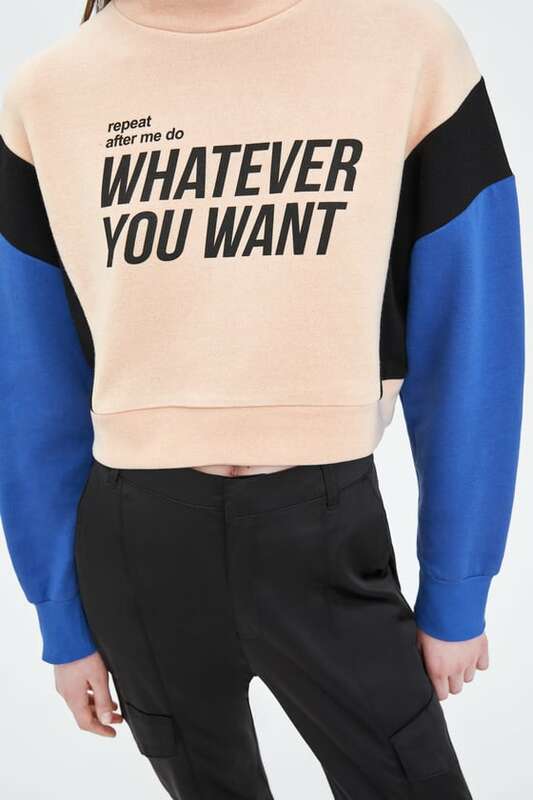 Tees with graphics and slogans on them are as en vogue as they are expressive. 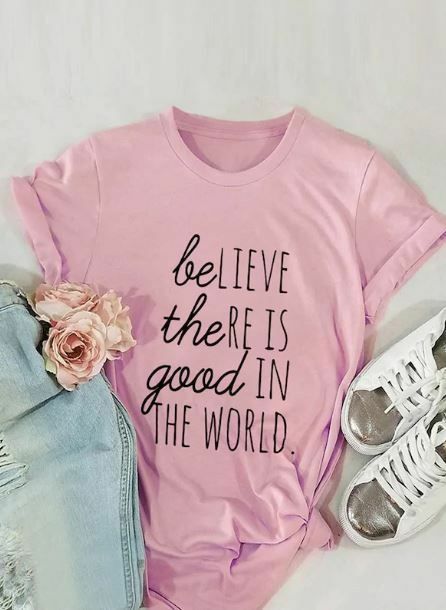 From feminist tees to motivational quotes, you can always find one to express YOUR mood or life philosophy on it. These tees have also found fans in Bollywood celebrities, and their kids! 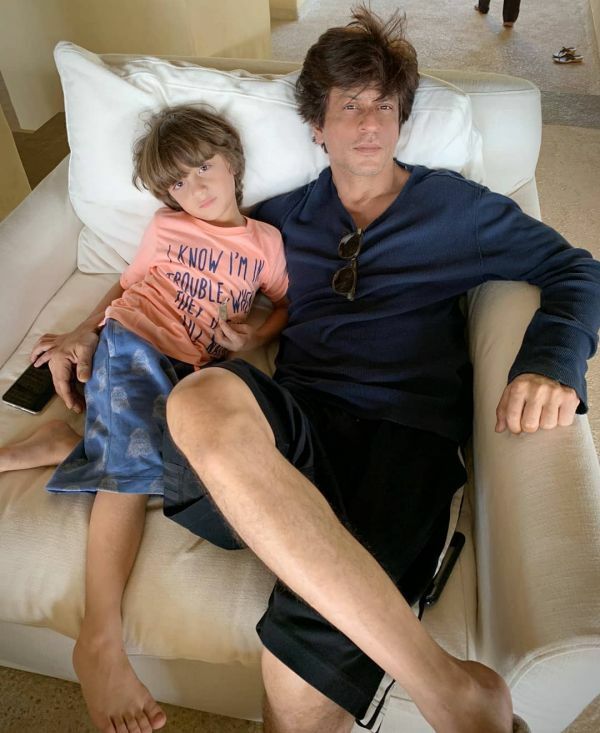 Baby boy AbRam, Shahrukh Khan's youngest, was spotted in a slogan T-shirt for a birthday party just last night. 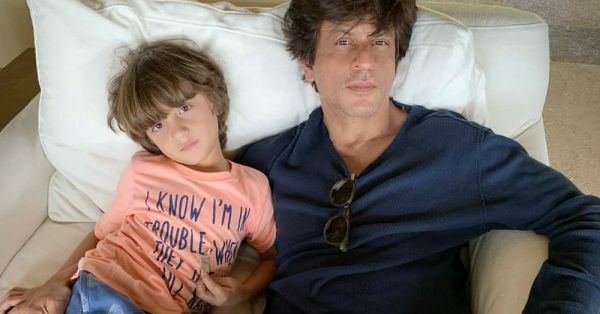 The T-shirt AbRam Khan wore yesterday had a graphic of the iconic kids' cartoon character Mickey Mouse on it and was a vibrant red. What we're captivated by, though, is the quote on the tee... it read, "Being nice is not the same as being wimpy". An important message, don't you think? For us adults too. 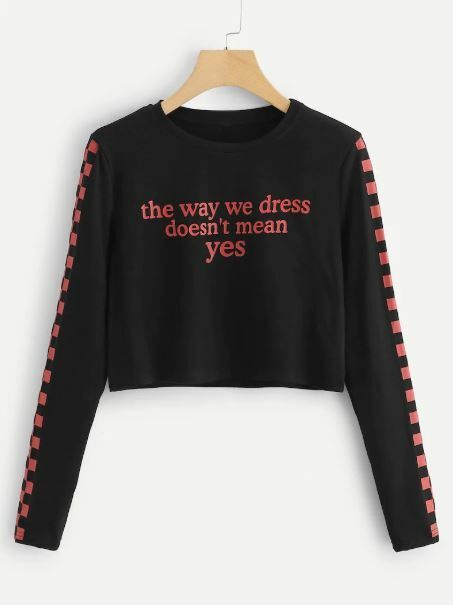 With respect to a lot of social issues, in our opinion, wearing yours on your sleeve might change people's perceptions. As they say, kind is the new cool. Speaking of cool, AbRam seems rather fond of slogan T-shirts. This is not the first time he's been spotted in one. Check this blue tee out, which says "Party animal till the sugar wears out". Cute, right? Another one, which we're sure is just as adorable but we can't really tell what it says. All we can make out is "I know I'm in trouble when..."